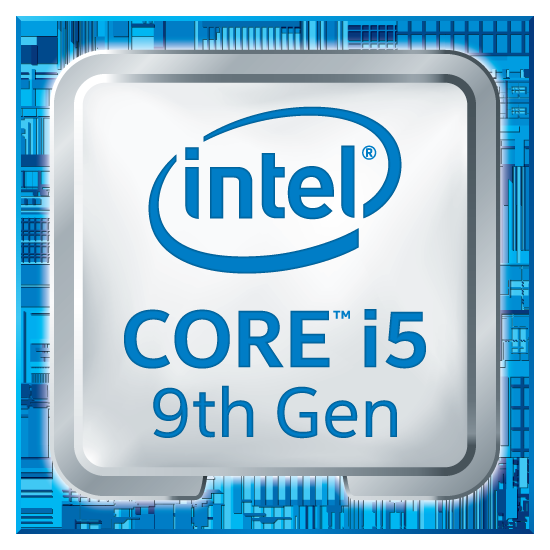 Experience exceptional performance with the 9th Gen Intel Core processors. The i5-9400F improves on the capabilities of previous generation CPUs with even more advanced innovations that deliver new levels of efficiency. The 9400F features all the latest Intel technologies to allow you to have the best computing experience for serious workloads and multiview screens. The GTX 1050 is powered by NVIDIA Pascal, an advanced GPU architecture loaded with innovative NVIDIA technologies which allow you to run graphically intensive apps with ease. 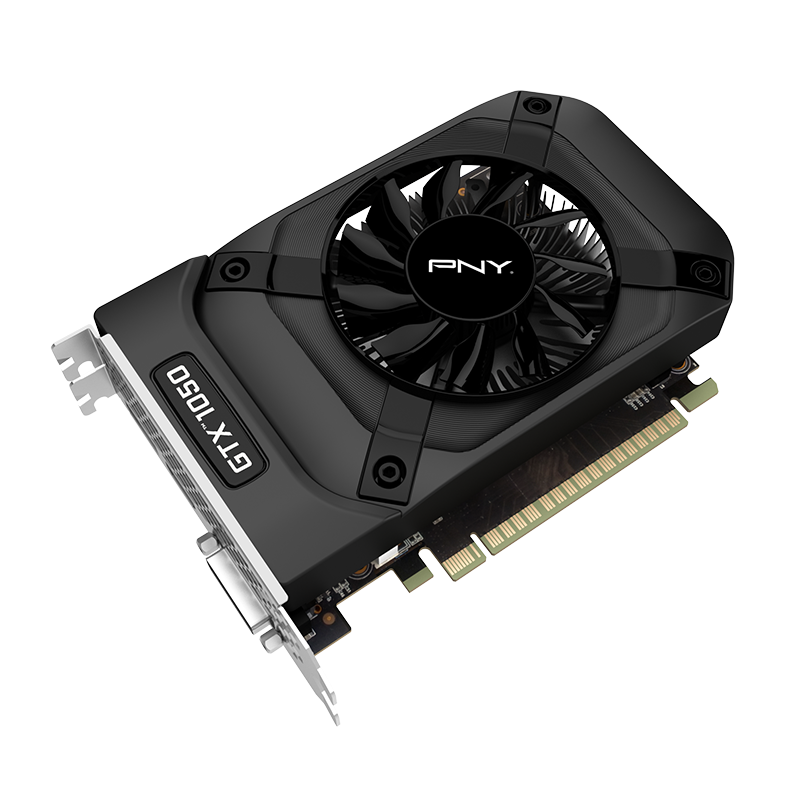 This advanced graphics card boosts performance in high-definition apps for multiple displays. Support for two 8K displays (7680 x 4320 at 60Hz) gives you an expansive visual workspace to view your apps in stunning detail. 2GB GDDR5 memory with up to 112 GB/s memory bandwidth delivers the performance boost and responsiveness demanded by graphically intensive applications. GPU Boost helps extract every ounce of computing power from graphics cards, maximizing responsiveness in every app.